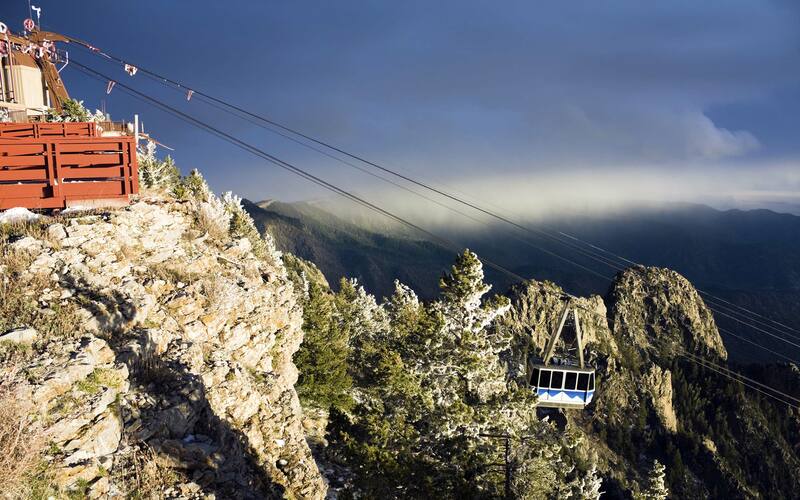 025 What IS Mayor Keller’s Economic Plan for Albuquerque? 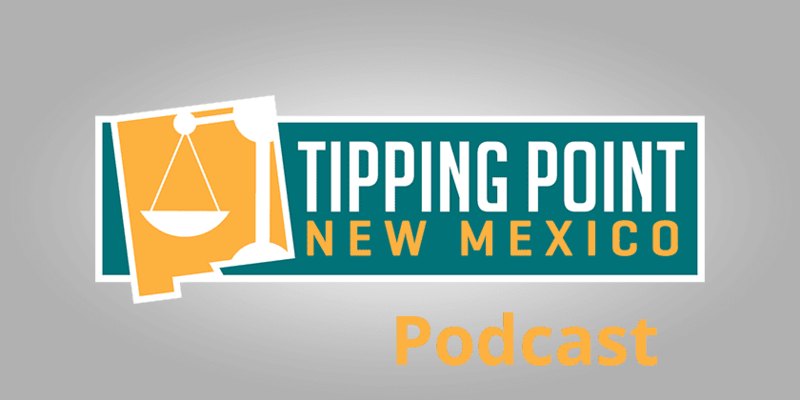 On this week’s episode of Tipping Point New Mexico Dowd and Paul discuss Albuquerque Mayor Keller’s economic development plans. What IS the plan? Will it be effective? What is left out of the plan? In another, related story, Keller has hired the City’s “poet laureate” Hakim Bellamy as an employee. He’s working for the taxpayers of the City now. What’s he doing? He has a new video out about the City. Dowd and Paul discuss the situation.